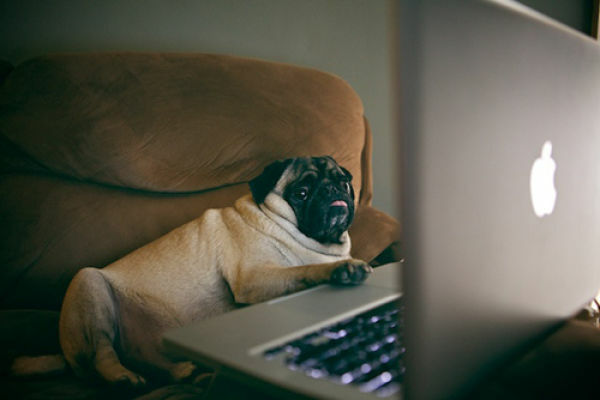 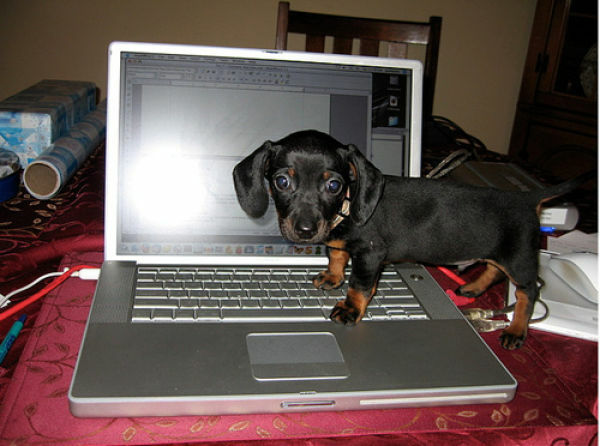 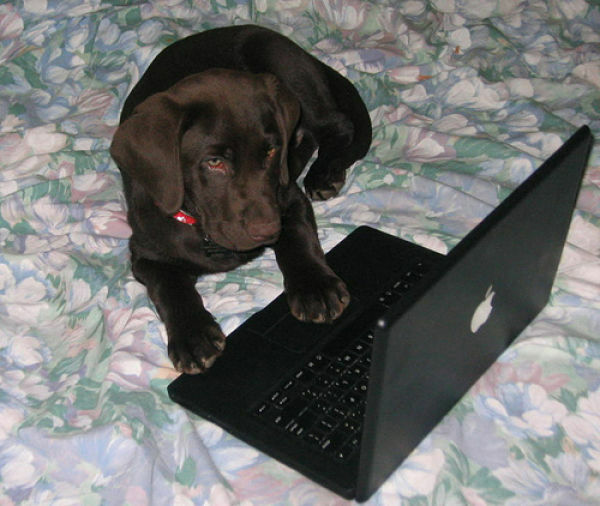 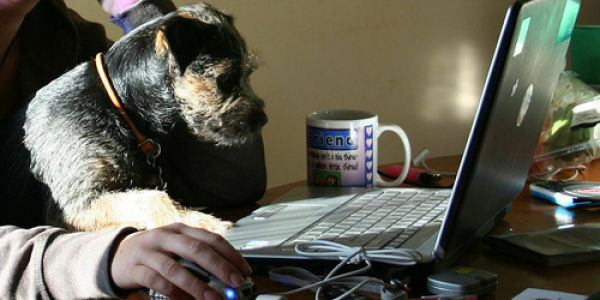 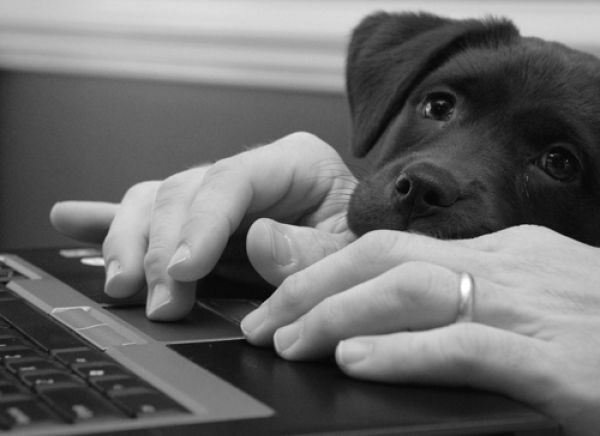 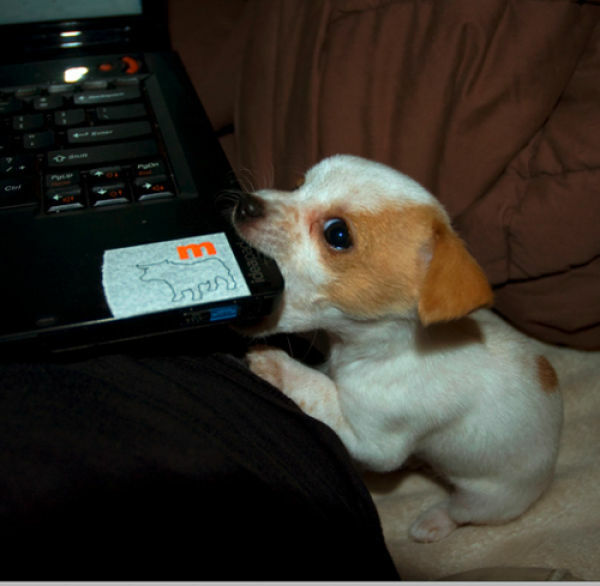 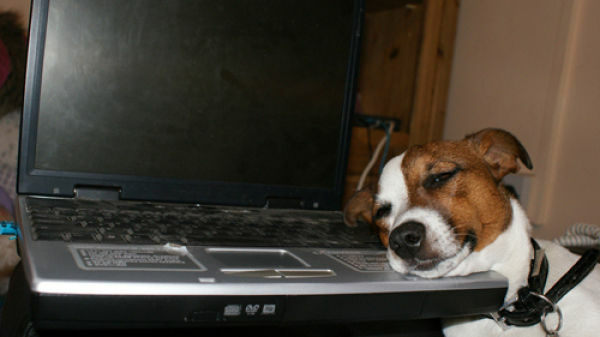 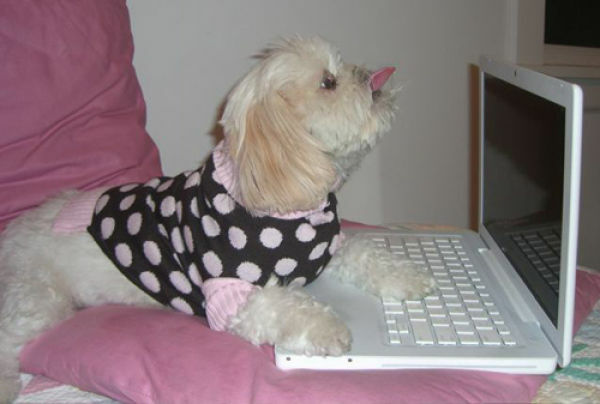 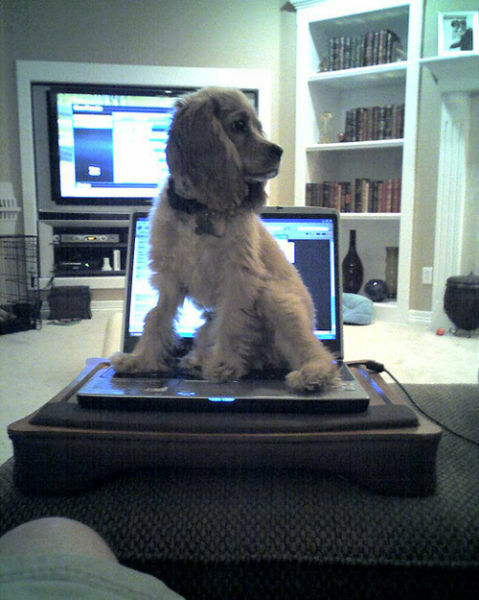 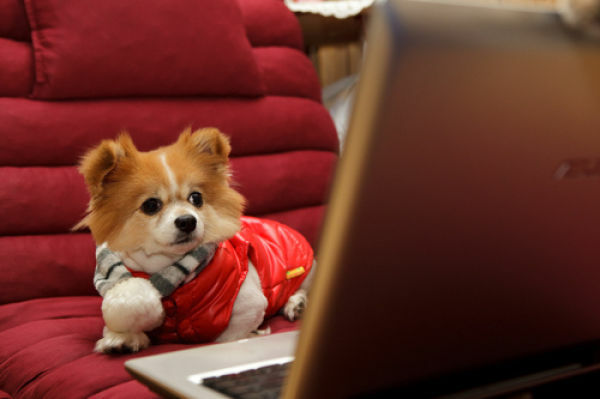 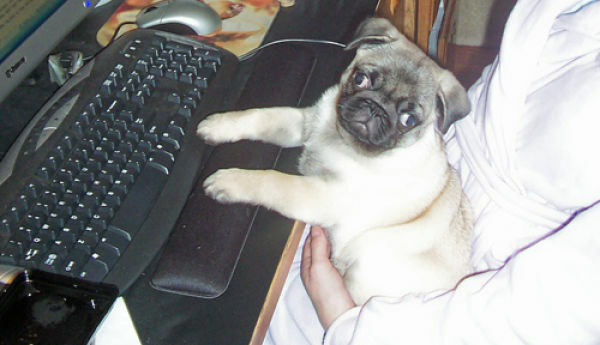 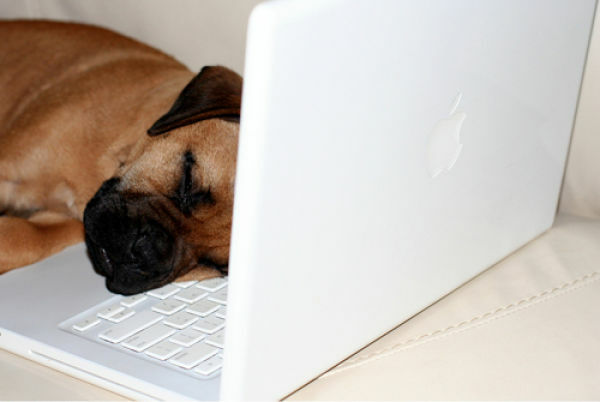 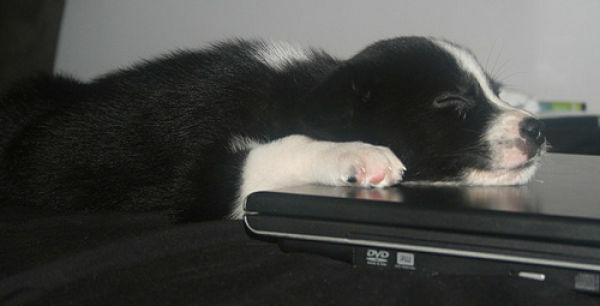 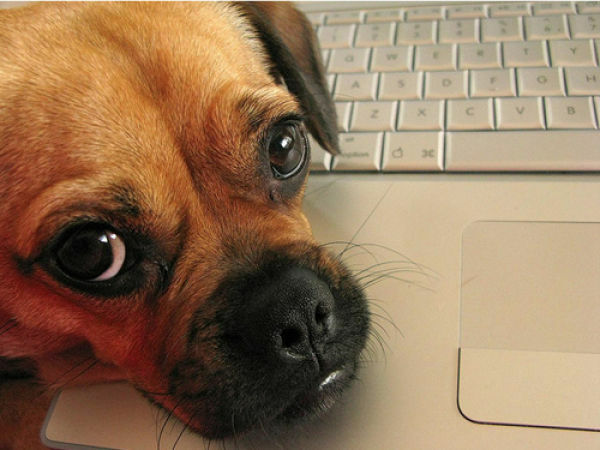 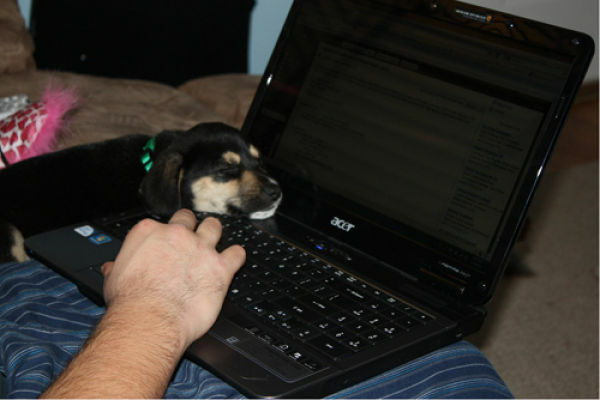 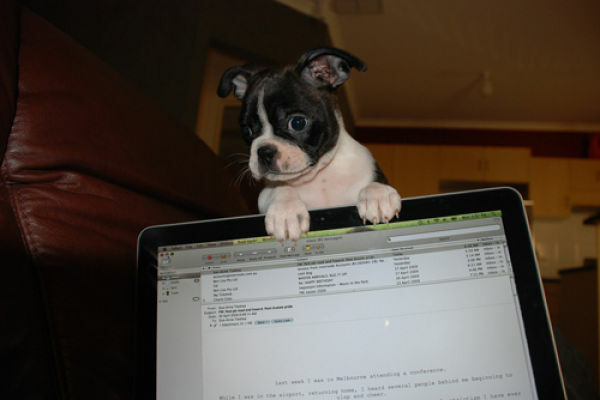 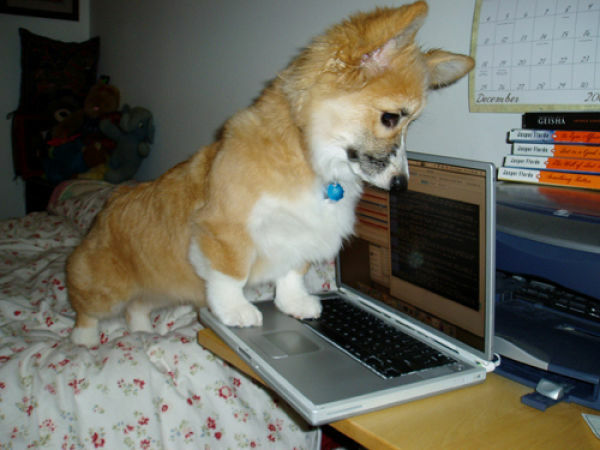 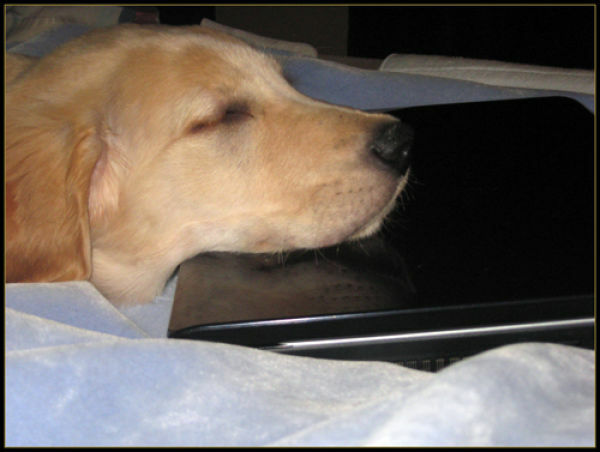 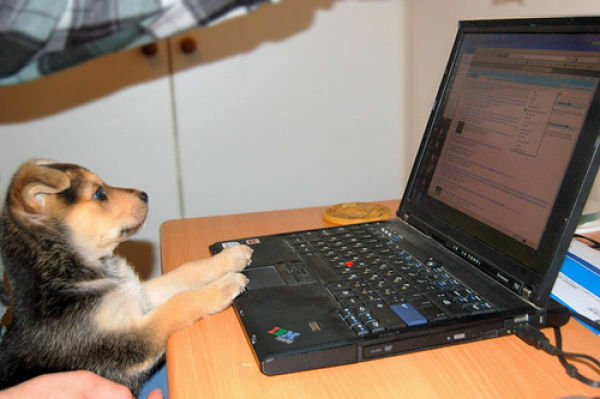 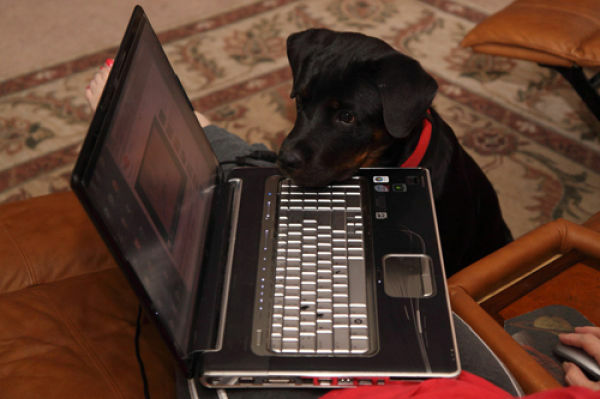 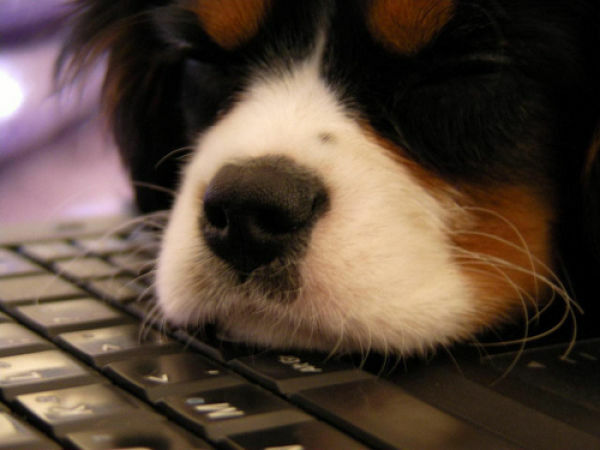 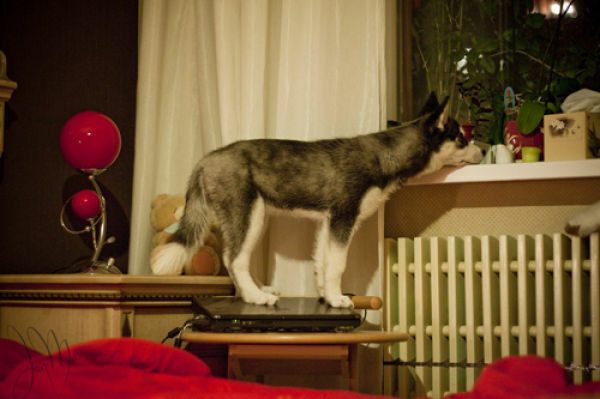 These are some adorable photos of puppies playing with some computers. 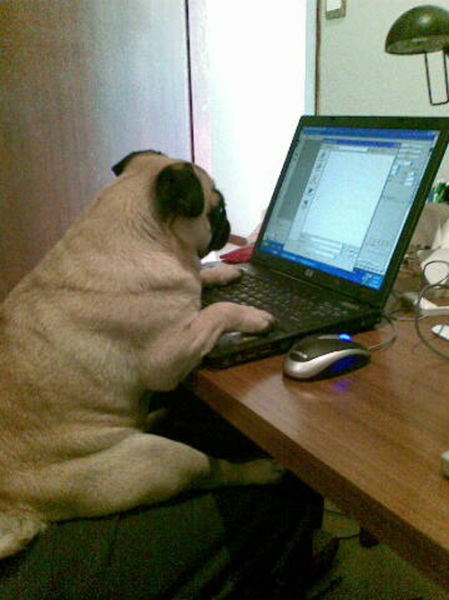 Although it is doubtful that they are using the computers properly, they certainly look as if they are having a lot of fun. 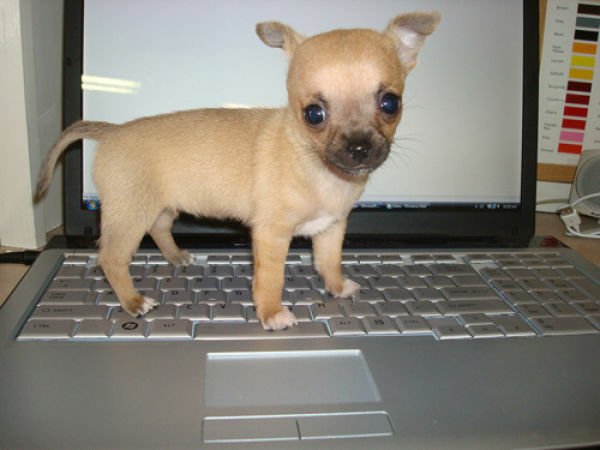 They are also very cute. 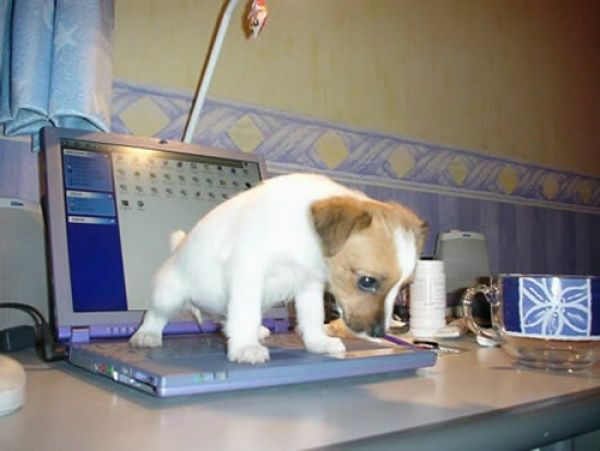 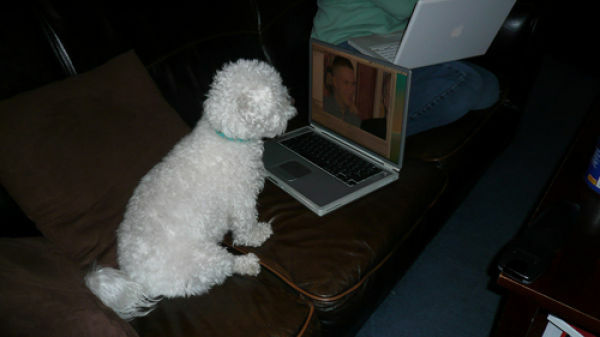 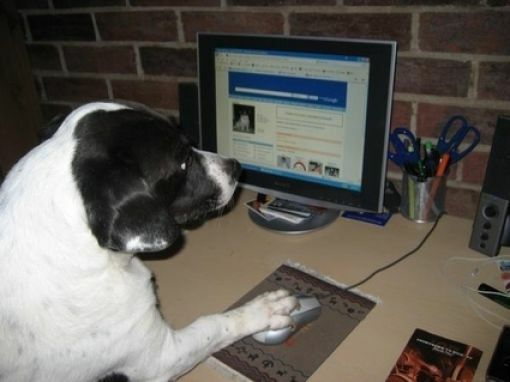 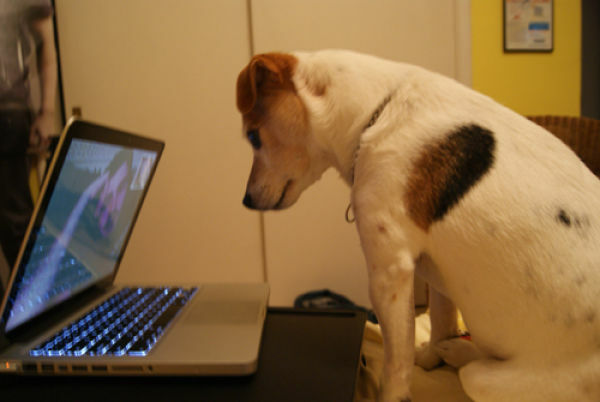 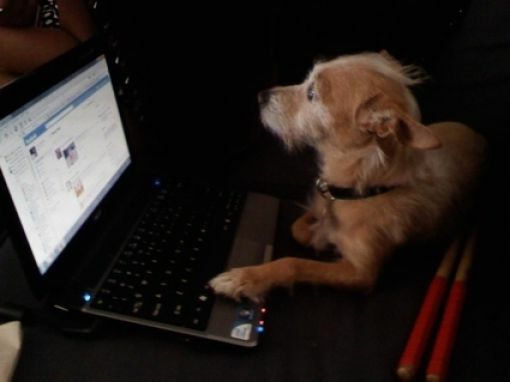 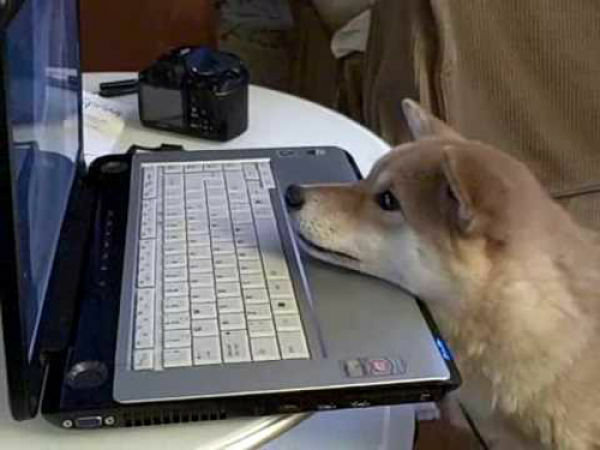 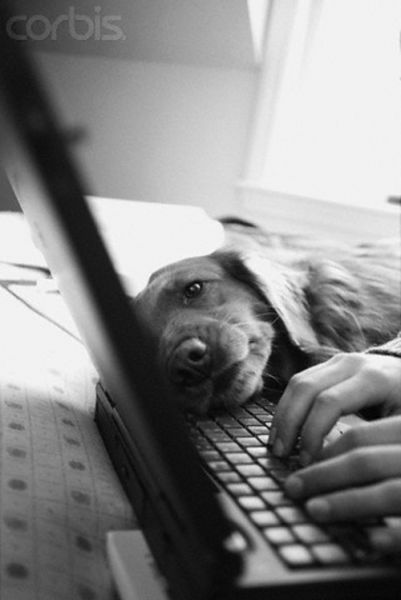 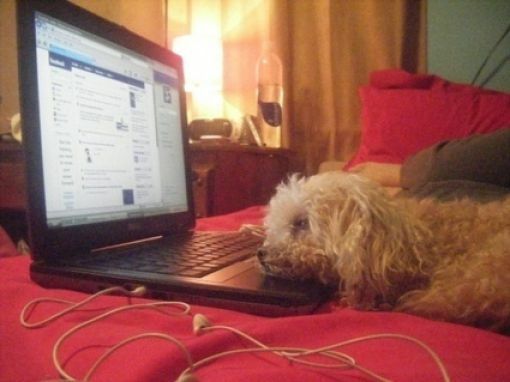 Y U DOG PEEING ON THE KEYBOARD? 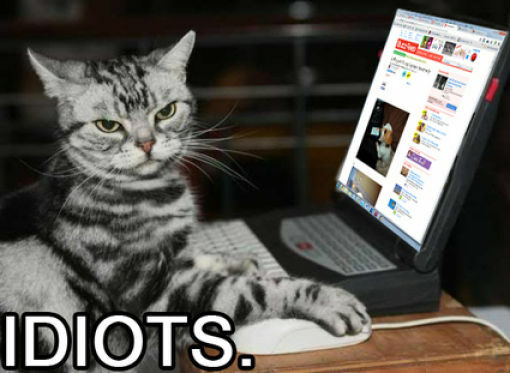 I stopped at about #10. 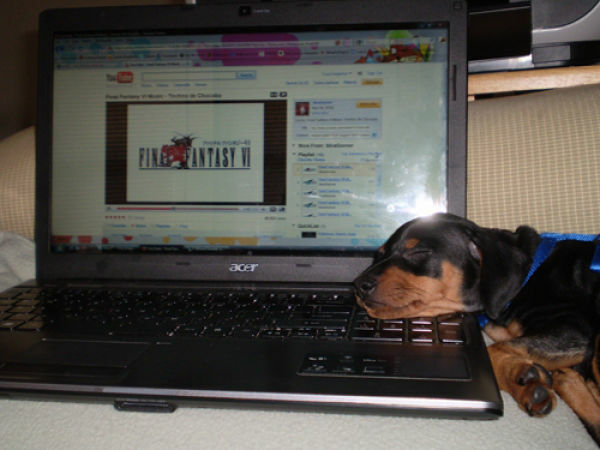 It all got too frightful for me to bear.